Ford has unveils his 3rd generation compact SUV, its a mid-size crossover and ford has done major changes in this version of kuga. 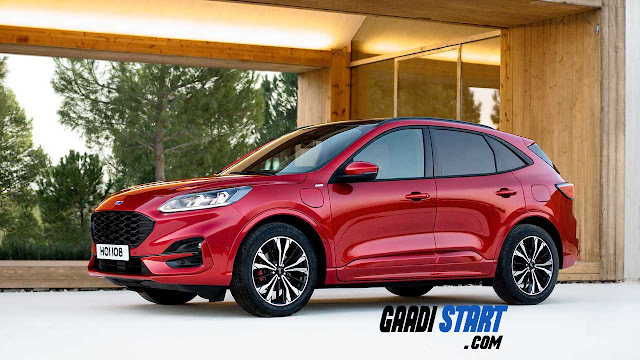 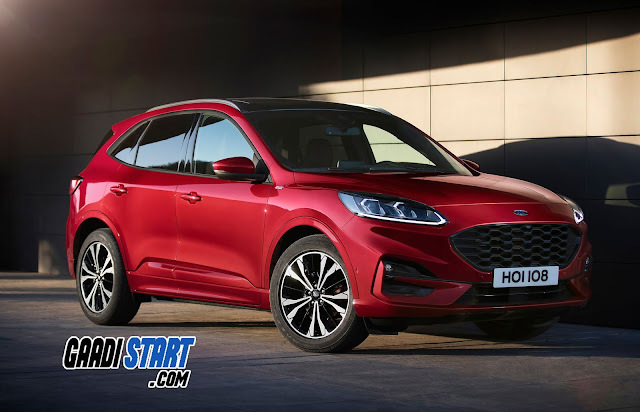 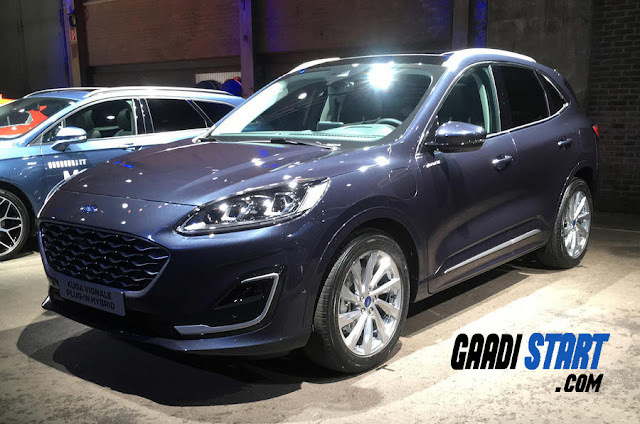 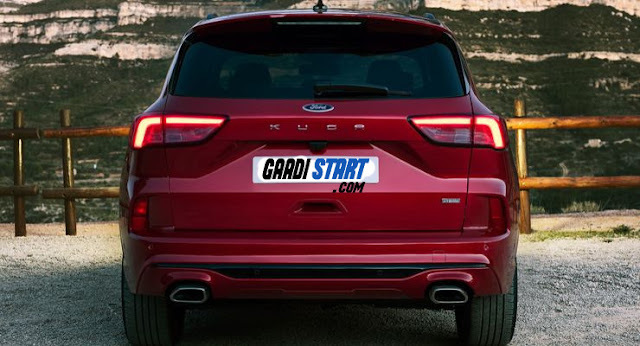 Previously this model was sold in US market but now in some time this will be sold in india.This new generation ford Kuga sports a crossover design. 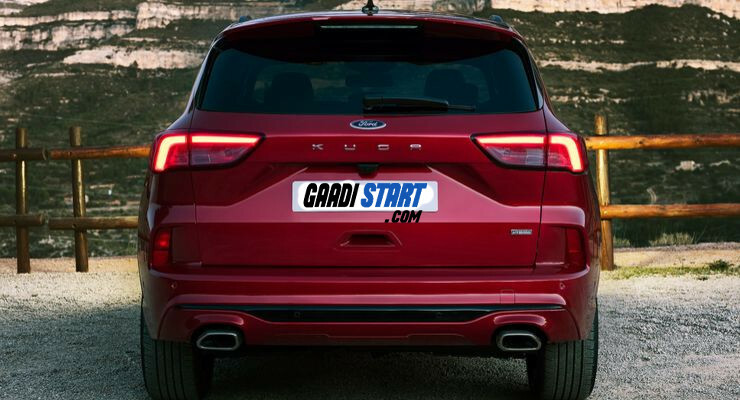 Highlights of the car’s new design include headlamps, tail lamps, design of the wheels. 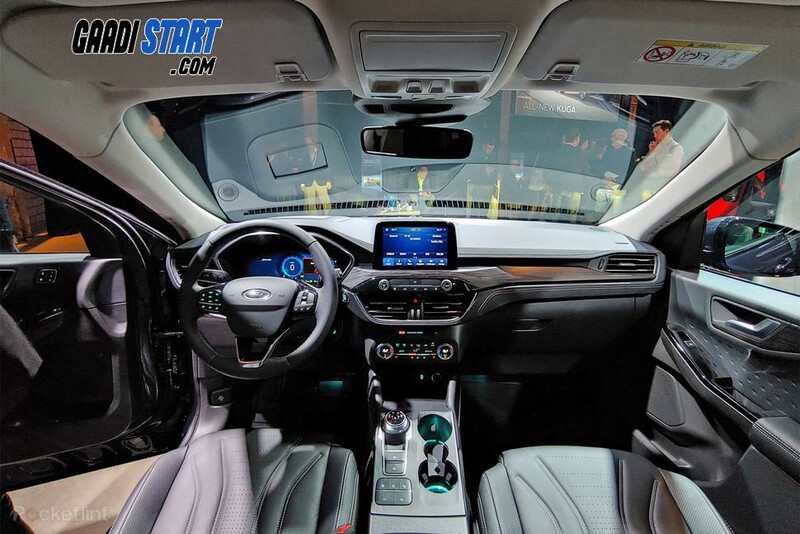 The Interior of third generation Kuga is fully digital, black piano finish on dashboard is giving this car interior a premium look. The speedometer console of this car is fitted with new driver aid and safety functions like speed sign recognition and lane-centering technologies to help drivers negotiate stop-start and highway traffic.